Empty shells of Neothauma tanganyicense from Lake Tanganyika. 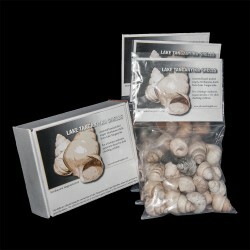 Packet of 20 pcs of Lake Tanganyika shells. Weight of packet, approximately 250 grams. 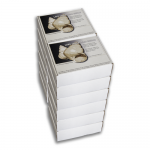 Assorte..
For cost-effective shipping. 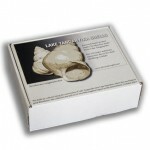 Lot of 12 packets with 20 pcs of Lake Tanganyika shells in each pack..